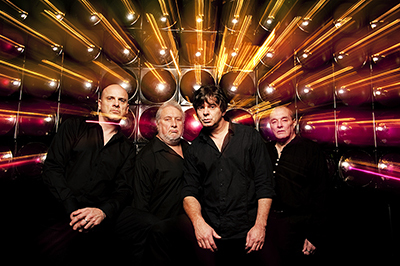 The Men in Black return early next year as The Stranglers announce they will be back on the road again in March 2017. 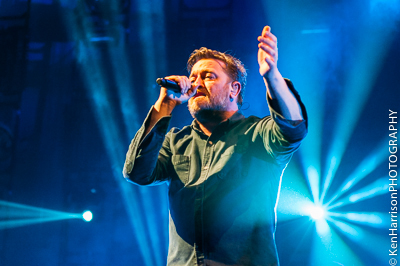 Following the sell-out success of their Black and White Tour in March last year, the group will, this time, present the Classic Collection to coincide with the planned re-release of the entire Stranglers studio album catalogue from the period 1977-82.
elbow announce their most extensive tour since 2008 with multi-night residencies in Dublin, Birmingham, Edinburgh, London and Manchester alongside returns to towns last visited around the release of ‘The Seldom Seen Kid’. The final tour of previous album ' The Take Off and Landing of Everything' in 2015 saw the band play their longest ever theatre residences in London and Manchester. The decision to repeat this and then visit as many places as possible came from the feedback of fans who loved those shows as much as the band did. Grammy-nominated, Aspire/ Young Money/ Cash Money recording artist Drake, in the midst of his critically acclaimed Platinum debut album Thank Me Later, a high charting radio single "Find Your Love", a national advertising campaign for Kodak and a recent top selling North American Tour, has announced details and dates for his 2011 European tour, Light Dreams & Nightmares. 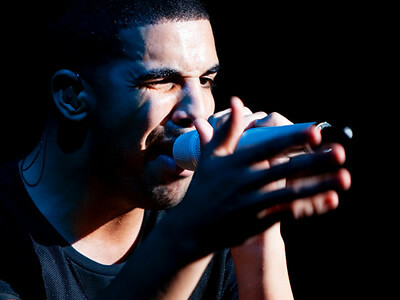 Although Drake has performed as support to JAY-Z in the United Kingdom, this will be Drake's first headline tour across Europe.